We are currently looking for a chairperson for the 2017-18 school year. If you are interested, please contact the school at 703-368-4400. 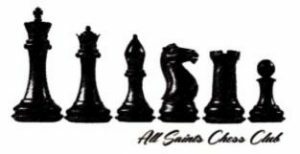 The All Saints Chess Club is open to students in grades 3-8 and meets twice a month in the Art Room from 3:00-4:15 PM. The goal of the club is to increase all students’ understanding and enjoyment of the game of chess. There is a small participation fee which is used to replenish supplies and purchase award items. For beginning chess players, the club focuses on learning the rules of the game.  More advanced players study basic tactical principles and checkmating themes. We encourage a healthy attitude of competitiveness both by encouraging the students to play against and learn from one another, and by encouraging the students to participate in local chess competitions. In addition to needing a chairperson, the Chess Club also needs volunteer parents (link to Family Stewardship Program) to supervise games/activities and help as needed. Chess experience is not required.